Cinelli have been designing mouthwatering frames for years! 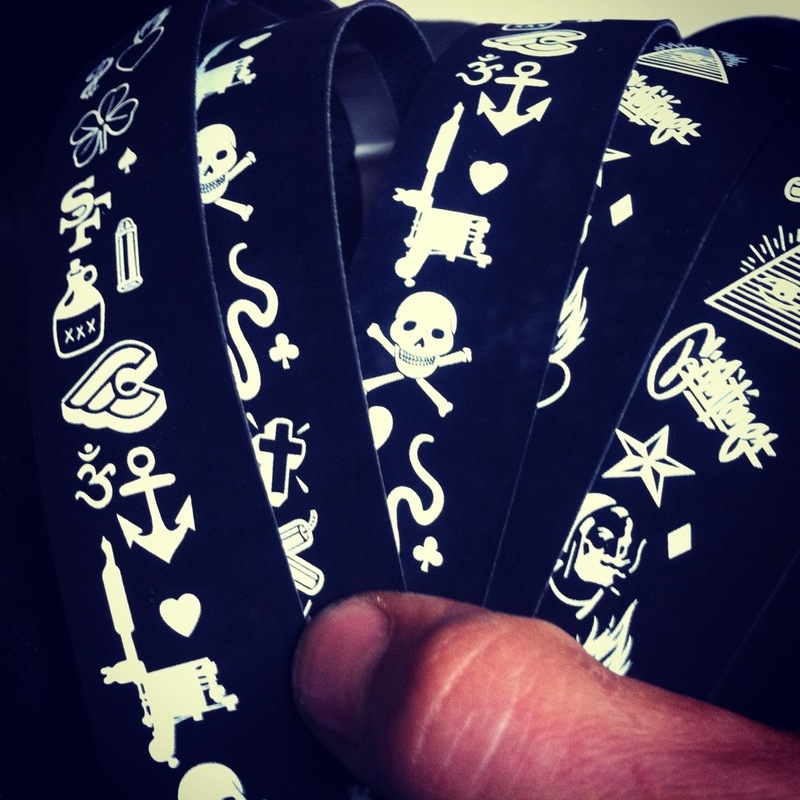 I know that this has already been blogged about a heap of times but I’m going to write how much I like the bar tape designed by Mike Giant the master of black and white. He is well known for his skateboard designs, graffiti and tattooing and has worked on a few things with Cinelli. This tape is so rad, and I just got some amazing new bars from Fyxation…stay tuned for a review and some proper pictures.